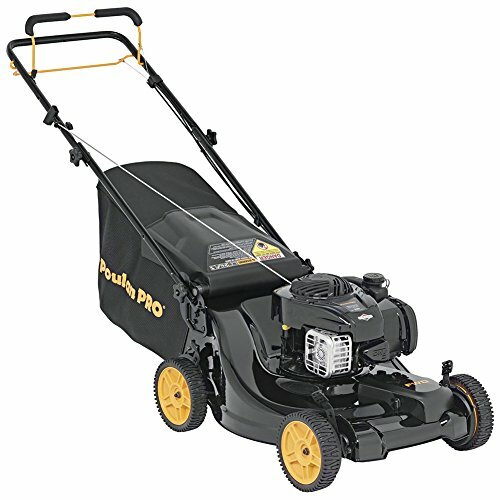 Cut the cord on cutting your lawn! 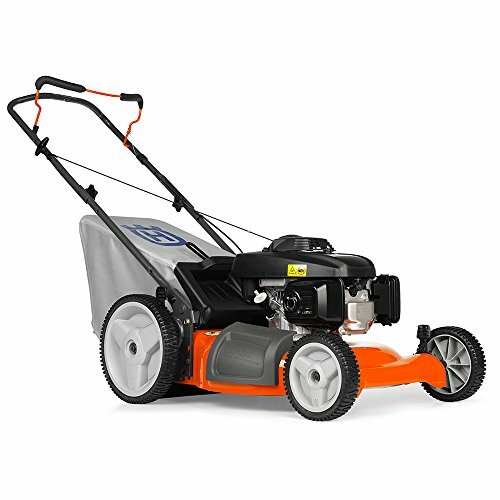 Every homeowner wants a beautiful lawn that is full yet sharp. 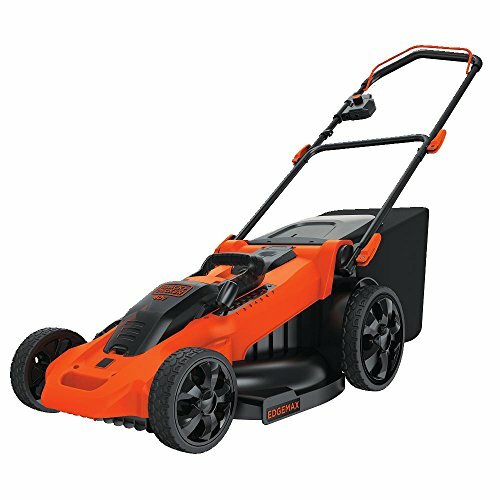 The 20V Cordless String Trimmer and Edger by Ivation makes straightening up your yard a breeze rather than a dreaded chore. 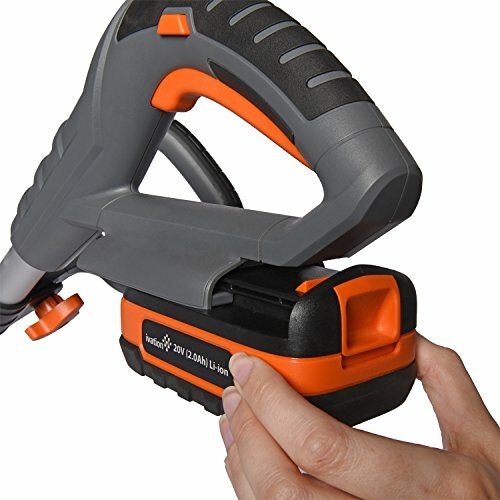 The cordless design means no more tangled extension cords tripping you up-or you getting cut instead of your grass. Ivation also includes 2 rechargeable batteries, so you never need to worry about running out of power. Simply leave one on the charger while using the other. 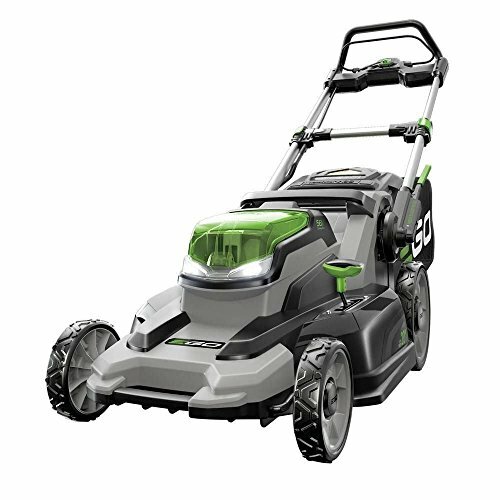 With so many adjustable parts, this is your complete lawn care package. 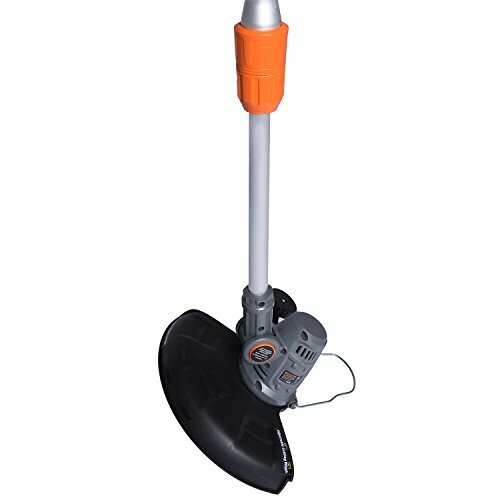 And if you aren’t the green thumb in the family, this trimmer makes a great gift for your gifted gardener. 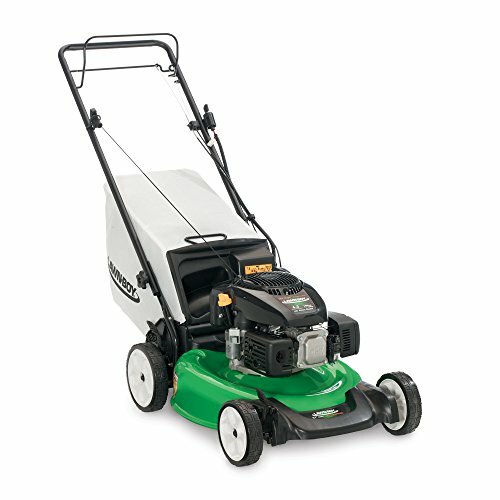 A neat solution for keeping your lawn looking neat!